Using a memory palace is one of the strongest and quickest methods for learning vocabulary. (From the picture you can see that it’s more of a memory haunted mansion.) In this article I will run down how to use a memory palace or “the method of loci” in order to learn Japanese Vocabulary. 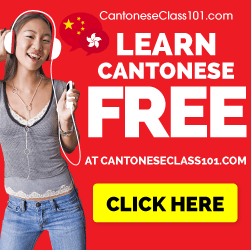 Click here and register for Japanese Lessons! What is “the method of loci”? The method of loci is a locational system for remembering information. It was rumored that a poet by the name of Loci was reciting a great ballad at a roman banquet. 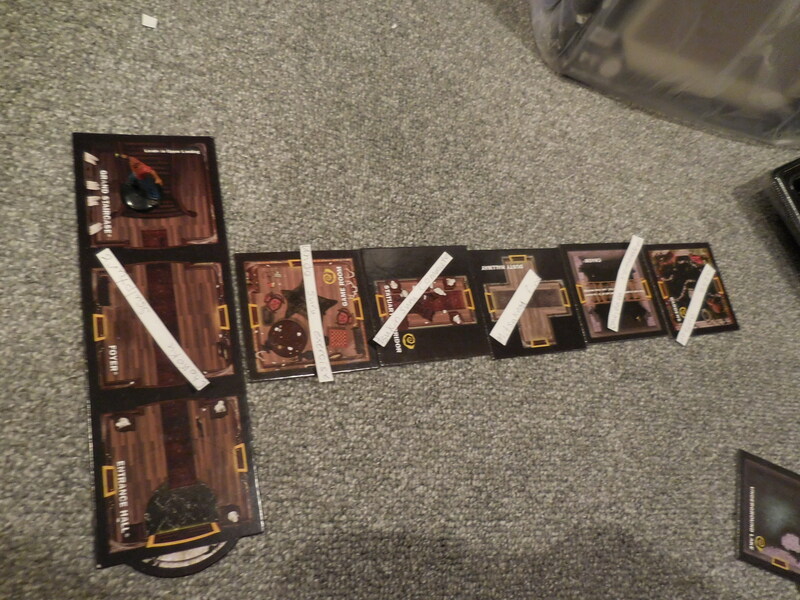 After he finished reciting the ballad to the crowd in the banquet hall, he was summoned into the outer courtyard, at which point the banquet hall collapsed, killing all of the guests inside, the only person capable of identifying the bodies was loci, who was able to identify people based on their locations of seating around the table. There is science to back this up. Basically, if we can tie information to a vivid locality, we can remember it better, because the human brain for survival reasons is designed to remember information locationally. Step by Step process to utilize a memory palace. Your memory palace should be a location that you know really well, such as the layout of your childhood home. 2) Walk through your palace and create mnemonics. Now walk through each of the rooms in the house, placing a strong and succinct visual image that helps you remember the vocabulary you are trying to learn. For example: the Japanese word for run is Hashiru, think of a guy running on a treadmill that is really high on hashish. Picture this and it will be hard to forget! 3) Wait a bit and retrace your steps. After about 30 minutes, go back into your palace and review what you’ve learned. Actually, according to the story, his name was Simonides of Ceos. The reason it is called the “method of loci” is that ‘loci’ means ‘places’ in Latin. It is the “method of places” because spatial memory is used to assign different pieces of information to different places. Actually, according to the story the poet was named Simonides of Ceos. The reason the technique is known as the “method of loci” is that ‘loci’ means ‘places’ in Latin, and the method involves using spatial memory to assign different pieces of information to different places. 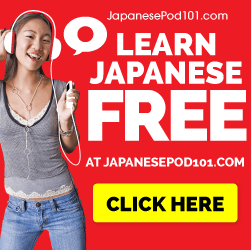 Next Post What I learned taking the JLPT N4 Practice Test – Steps to study going forward.